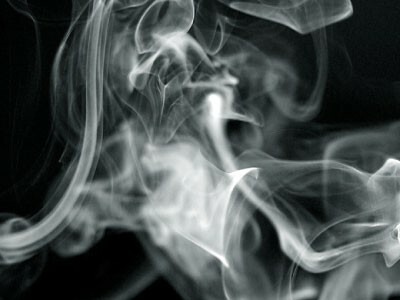 Smoke odor has and always will be a very difficult thing to rid yourself of. There have been many attempts of various types ranging from spray systems to things like ozone, the product of lightning during a storm. It is only until recently that there has been a solution which really has been proven to be effective. The equipment used changes a liquid into a true vapor without disturbing the odor neutralizing quality of the product. The product we simply call "SmokeAway", attacks and "neutralizes" the nicotine and tars associated with smoke. SmokeAway is another product of reactive chemistry and is totally bio-degradable, non-hazardous, and non-toxic. For more information on the systems available, please contact us at (800) 882-2542 or fill out the Service Request Form to the right. © Copyright 2019 Odor Control Enterprises. All Rights Reserved.